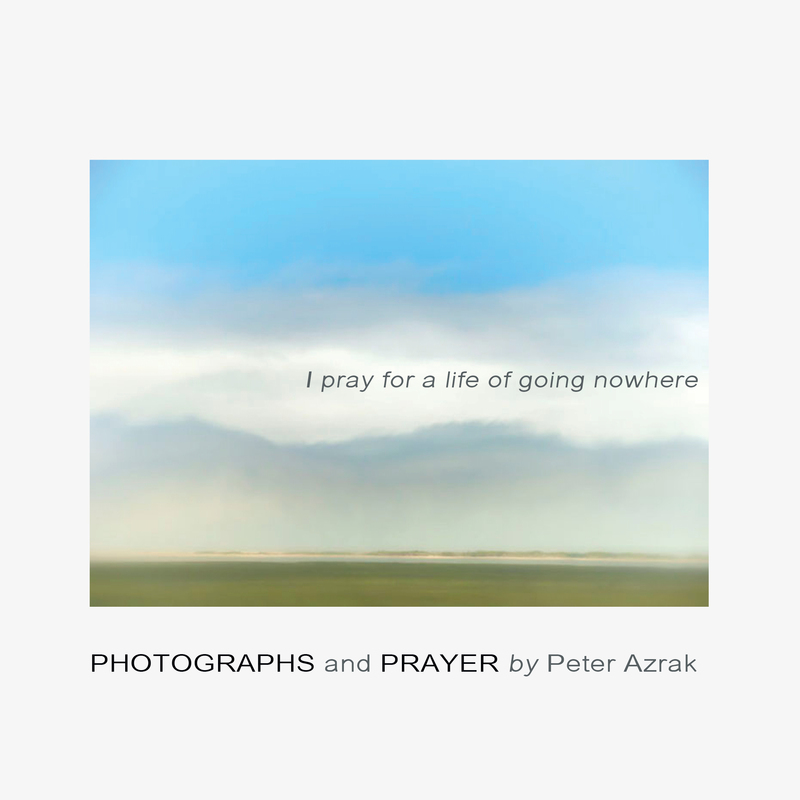 Psychotherapist, photographer, and writer Peter Azrak offers this powerful prayer in word and image. Peter Azrak is a psychotherapist in private practice in New York City. 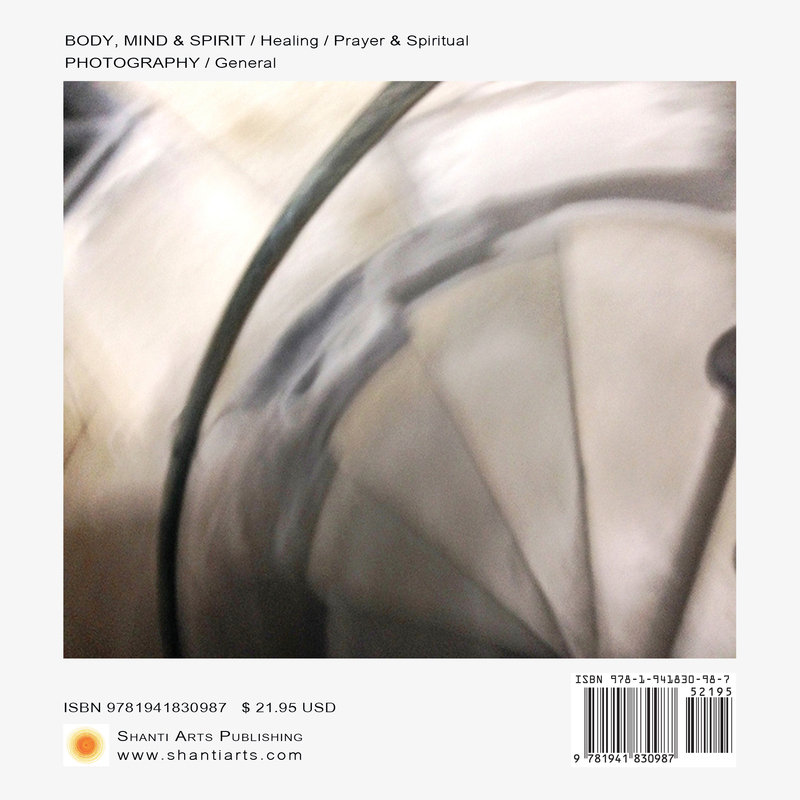 His interest is in bridging the gap between mental health and spirituality. Holding Master's degrees in Religious Studies and Social Work, he leads workshops on the power of "waking up" to the Presence we call the Divine.